A lot of people can figure out how many calories they are eating, but how do you calculate how many toxins you are burdened with? Especially since it’s not only how food is packaged and made, but also what a person breathes and puts on their skin. What if the weight that a person has trouble losing is actually a storage site for toxins? 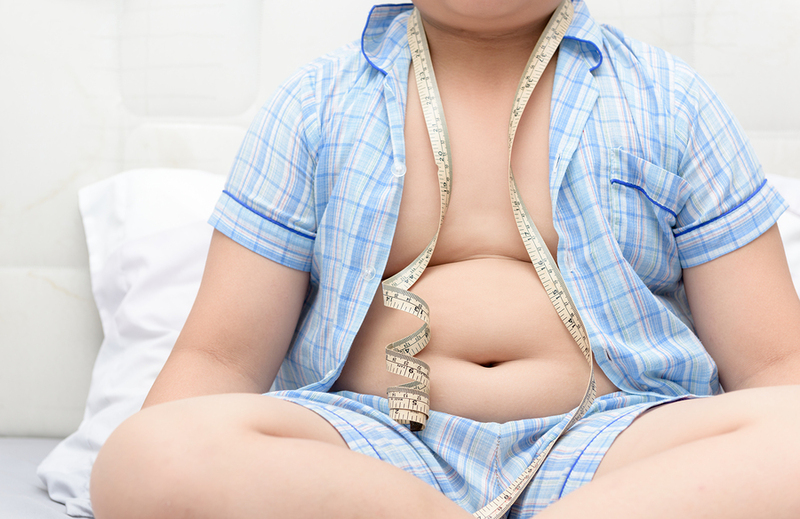 What if the same chemicals that caused someone to gain weight would also prime their children to have some of the same metabolic issues? 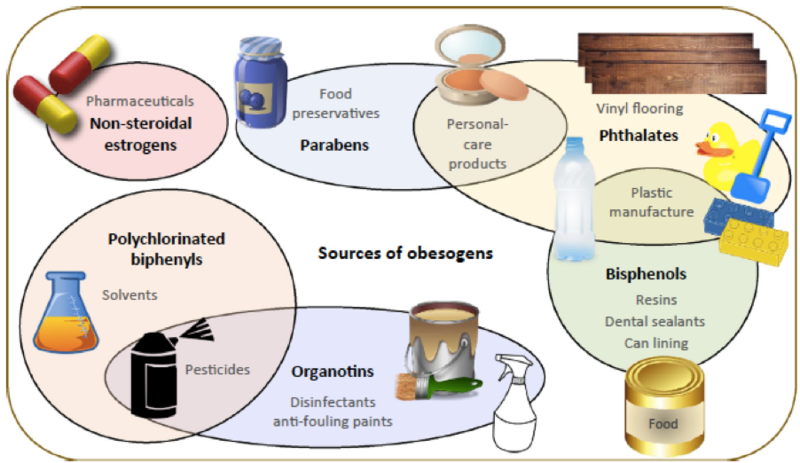 Here we can see different ways a person is exposed to various chemicals that can cause someone to gain weight. 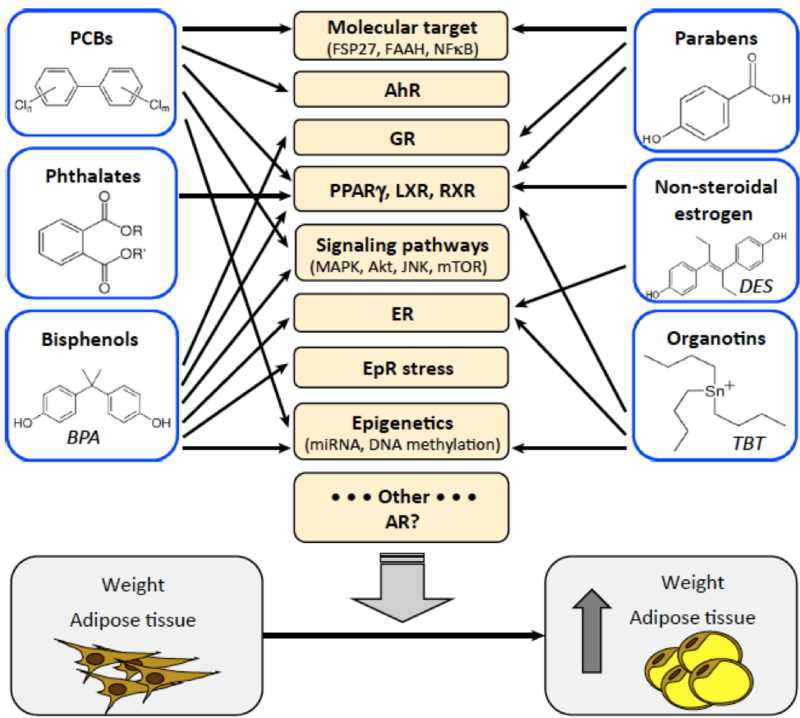 They are sometimes called ‘obesogens’ and are part of a larger classification of toxins called endocrine-disrupting chemicals (EDCs) because they make it harder for organs to talk to each other and do their job on a cellular level. Now the way they work is different. One of the themes that keeps being repeated in toxicology studies is how the safety studies don’t reflect daily exposures but instead short durations of larger doses, and they usually only test one chemical at a time instead of all the chemicals of a product. This is extremely short-sighted since it has been proven time and again that not only are people exposed to thousands and thousands of chemicals that have never been tested, but that the cord blood of babies consistently has hundreds of known toxins. None of the lines on the picture above are really good, but the one that has broad impacts for the future is the one that says ‘Epigenetics’. 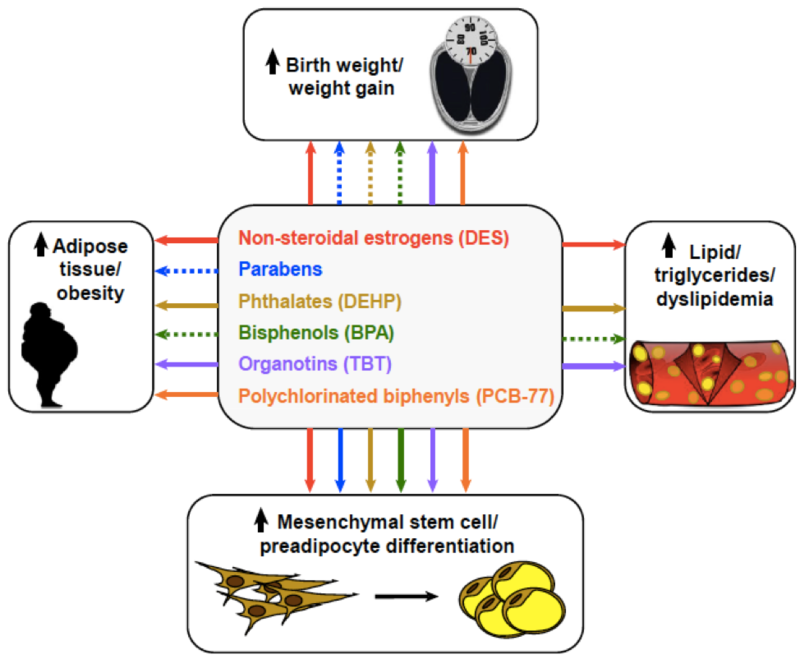 What that word really means is how not only are babies born weighing more, but their stem cells and fat cells have been primed for them to weigh more during their lifetime. In the picture below, the solid lines mean there is a stronger association. Notice all the lines are solid that point to stem cells. Since the research is far from settled as to how all these chemicals will affect people as they are exposed throughout their lifespan and even before birth, it is best to avoid as many as possible as much as possible.